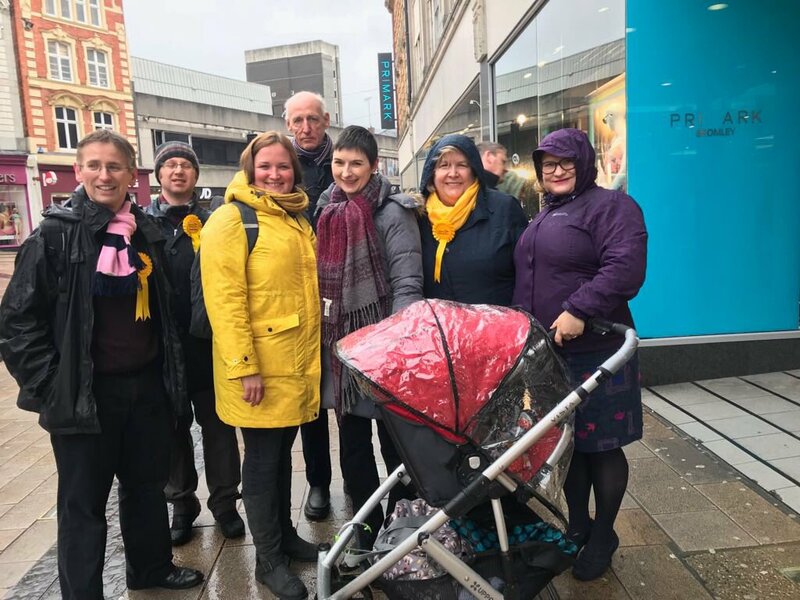 The rain could not stop Caroline and the great Bromley Lib Dem candidates Julie Ireland, Rhian Kanat and Sam Webber from getting out and about and meeting voters in Bromley Town. They have such energy and ideas - just what we need in local campaigning councillors. Good luck team!